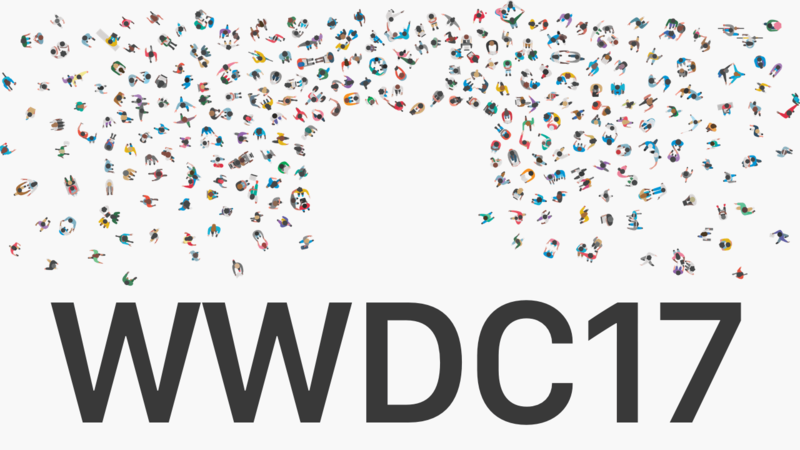 I've won a Scholarship for Apple's annual WWDC this year for the second time! With it, I'll be able to join the brightest minds in the tech world at the World Wide Developers Conference taking place June 5-9 2017 in San Jose. Together with 349 other Scholarship winners, I'll spend the week exploring what's new in the tech world and exchanging ideas with my fellow developers. I couldn't be more excited about this. I received the Scholarship by submitting a Playgroundbook that is experienceable within three minutes in early April. A full video of my submission can be found here. If you want to know more about the WWDC Scholarship program, click here.